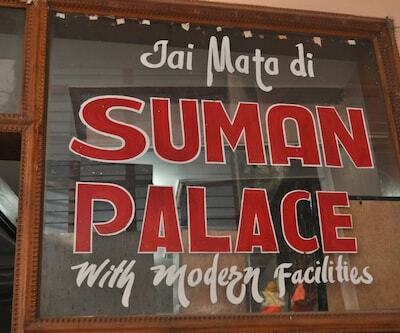 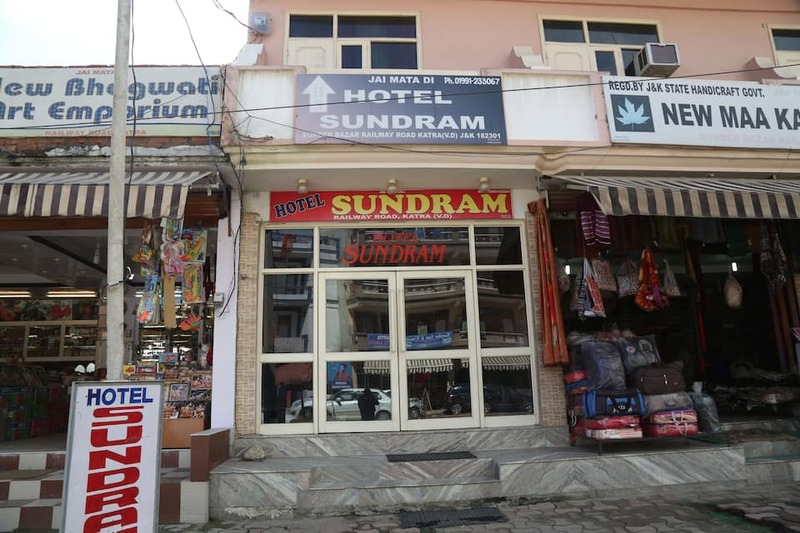 For those travelling via railways to the spiritual city of Katra, can always choose to stay at Hotel Sundram. 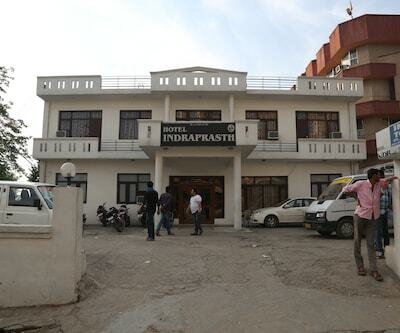 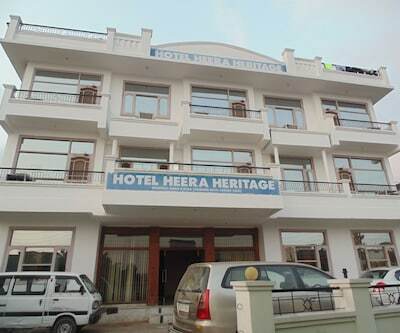 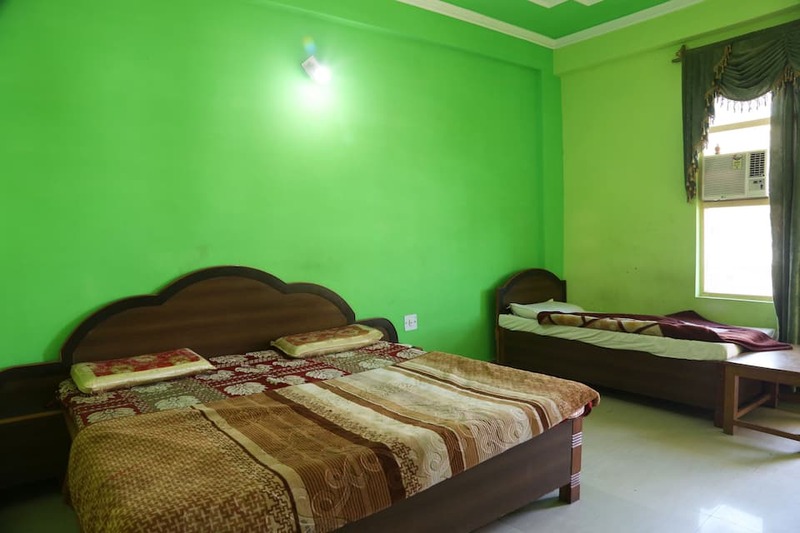 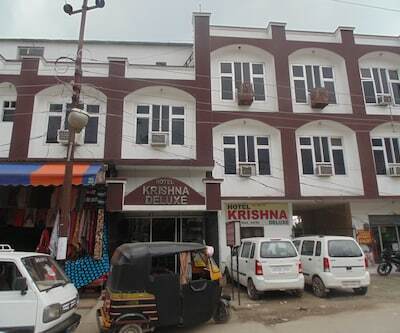 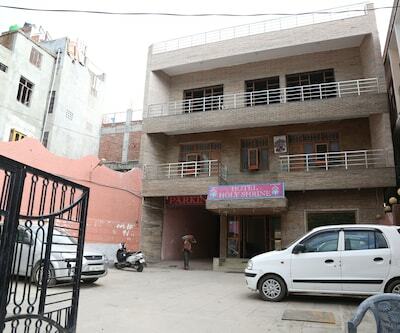 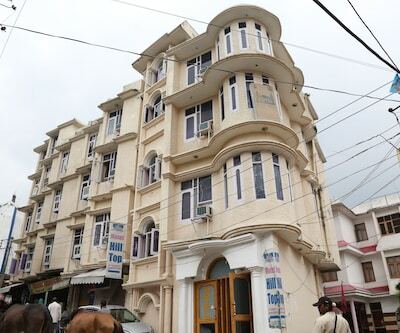 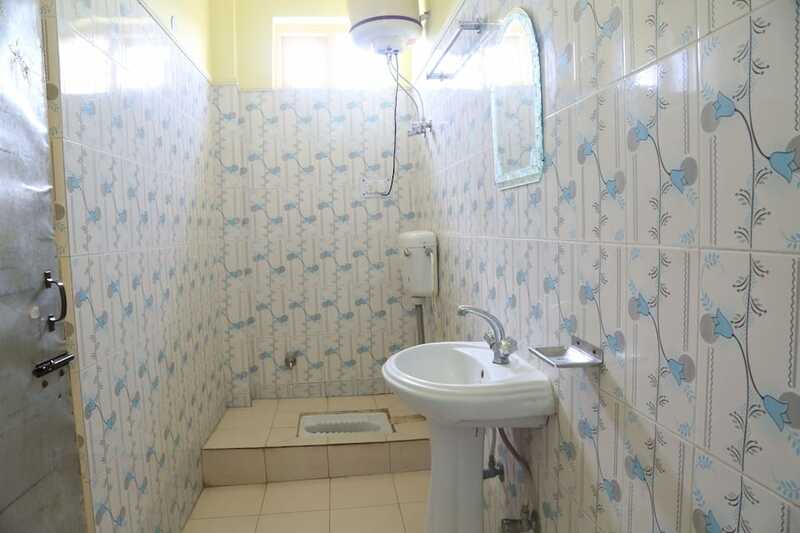 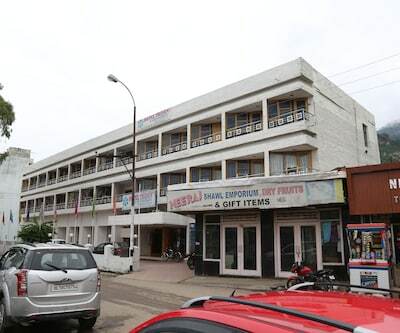 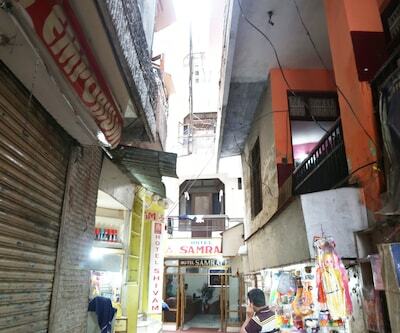 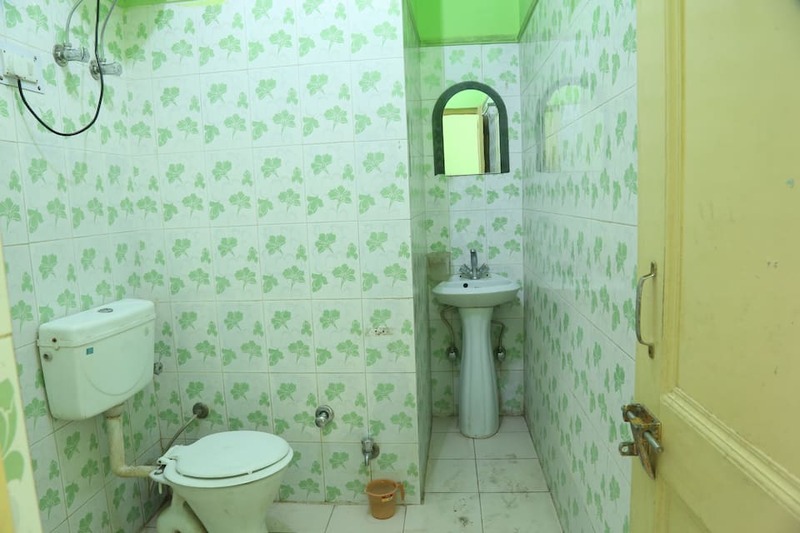 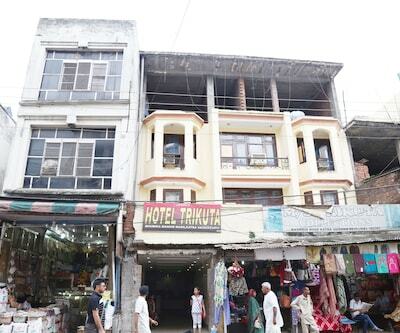 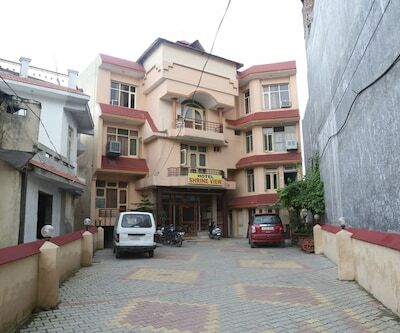 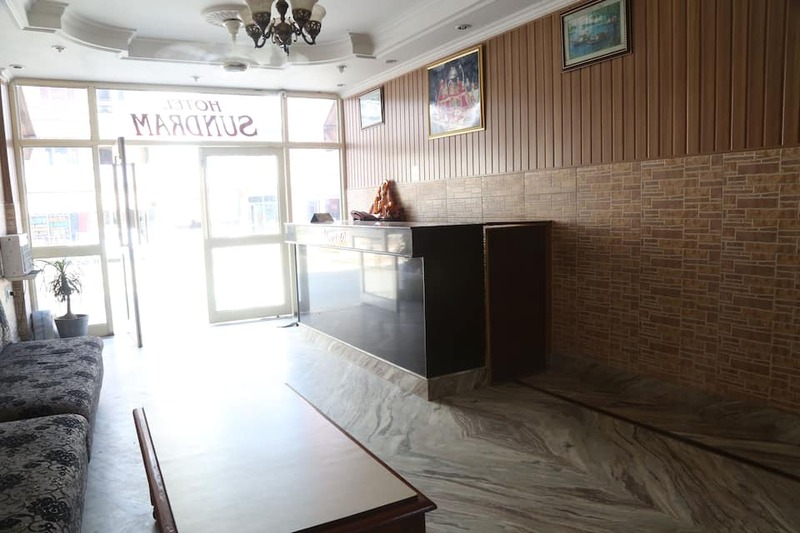 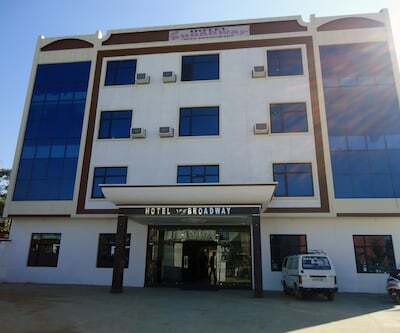 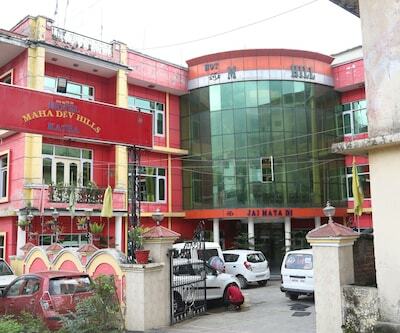 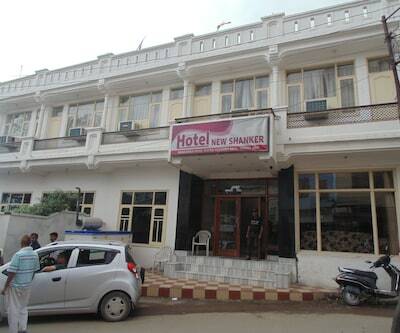 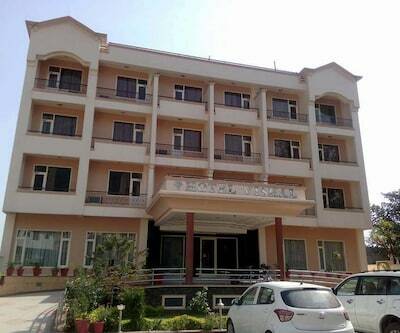 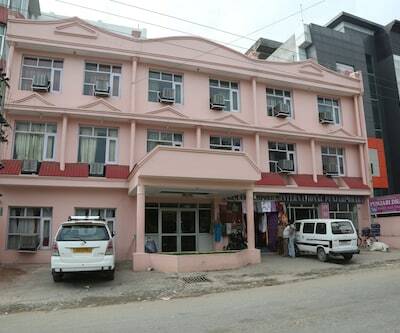 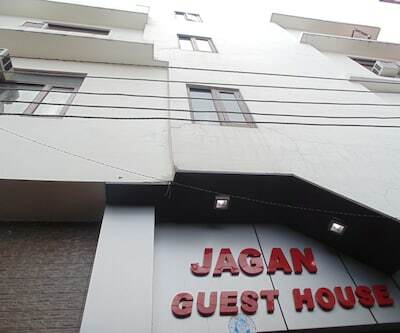 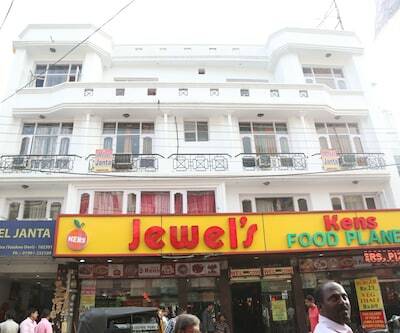 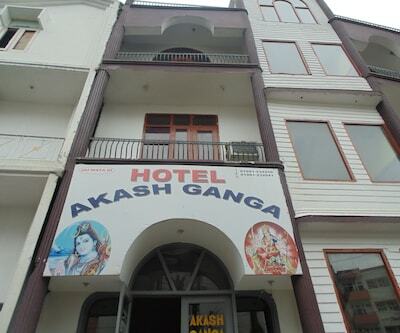 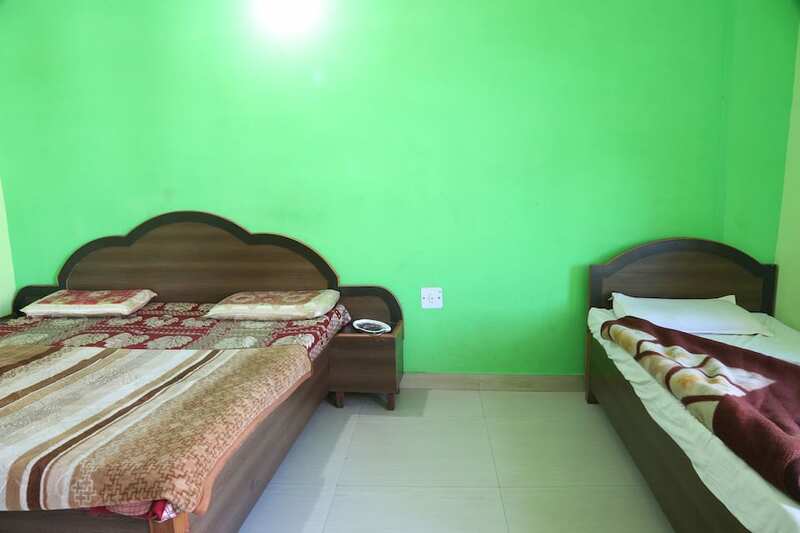 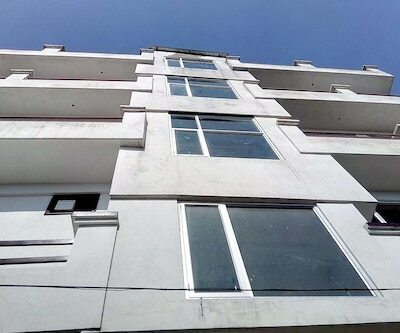 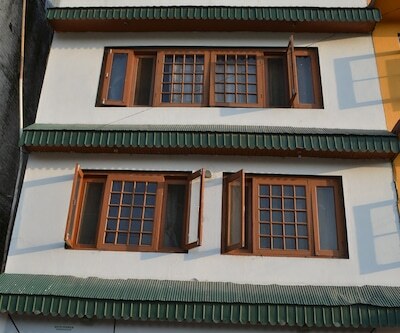 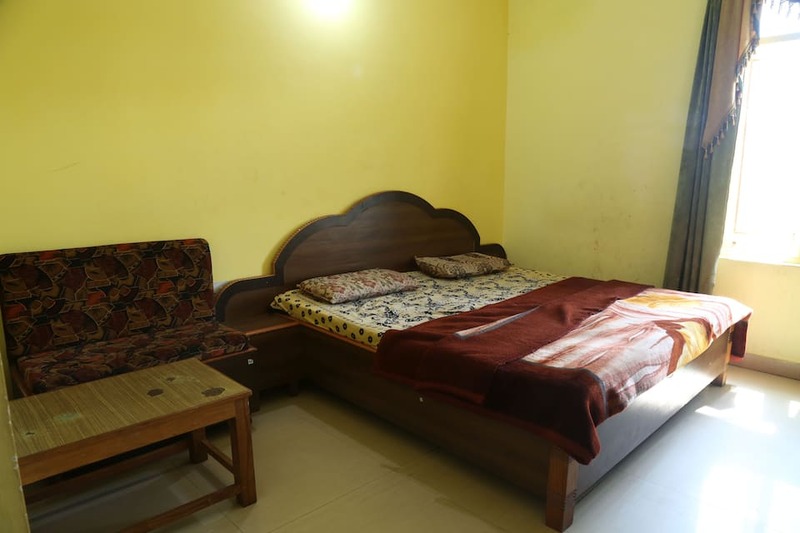 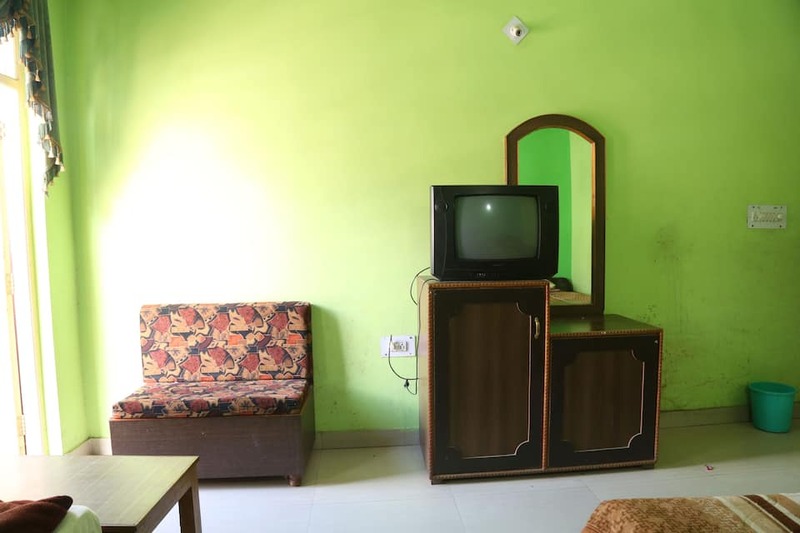 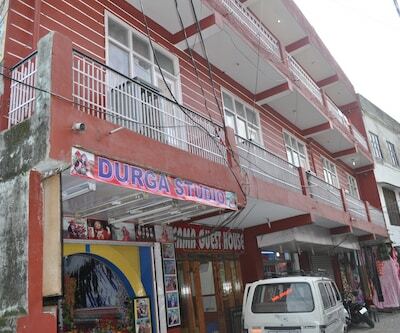 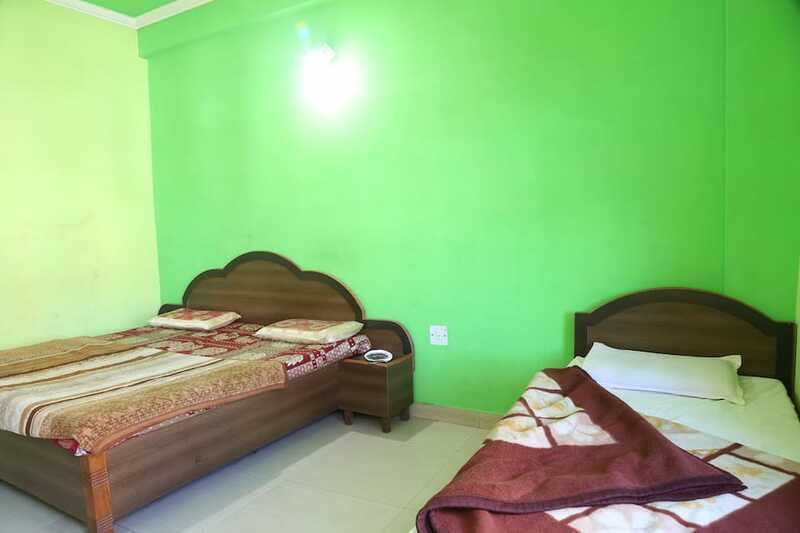 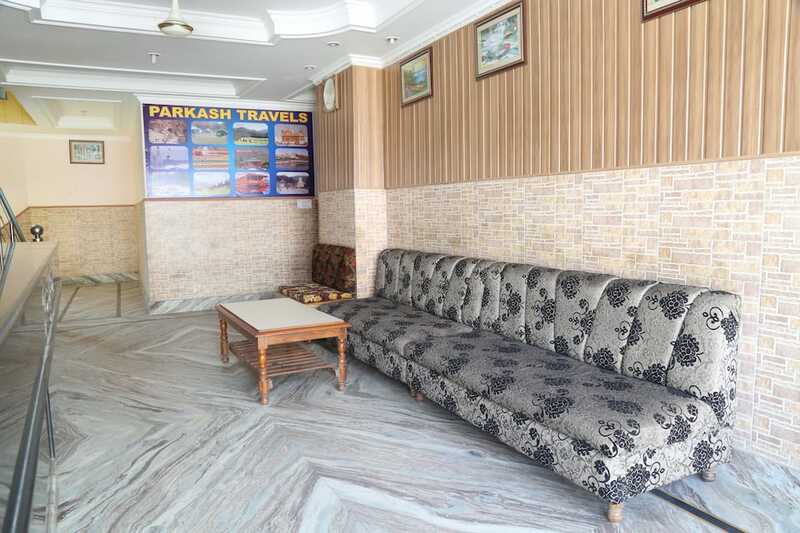 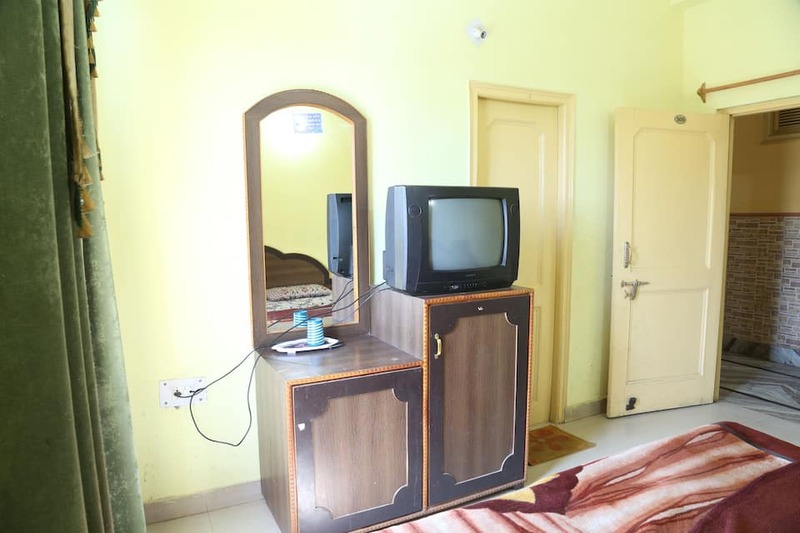 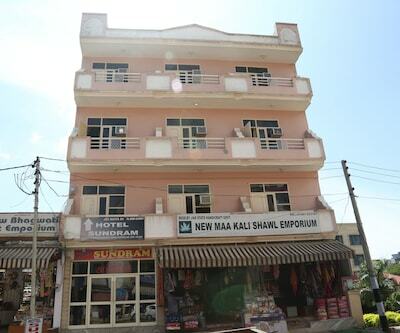 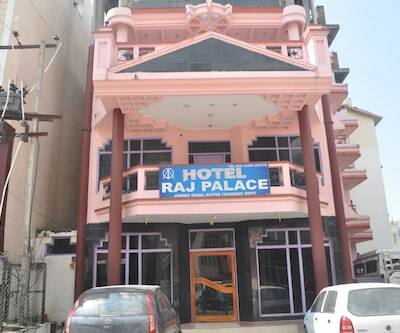 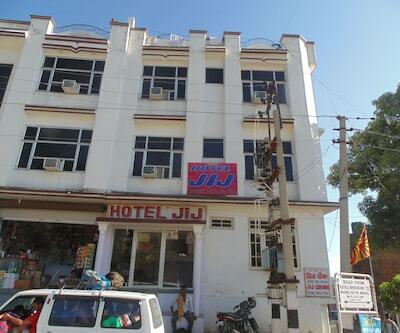 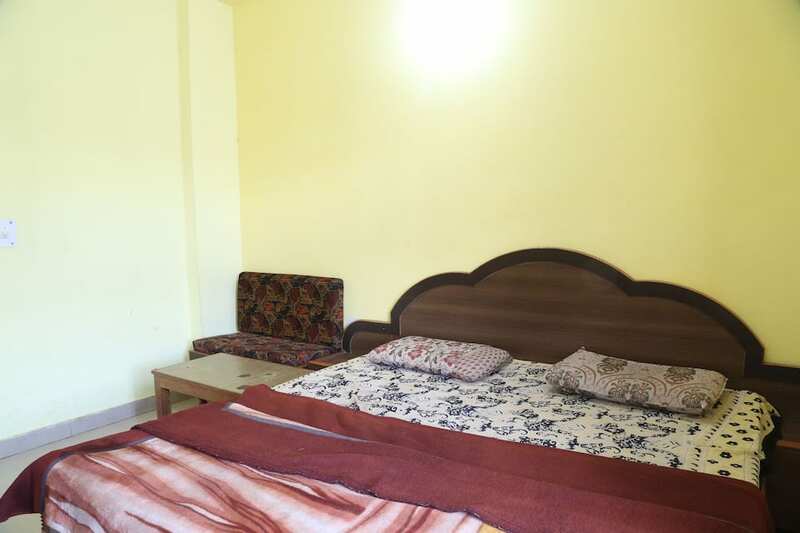 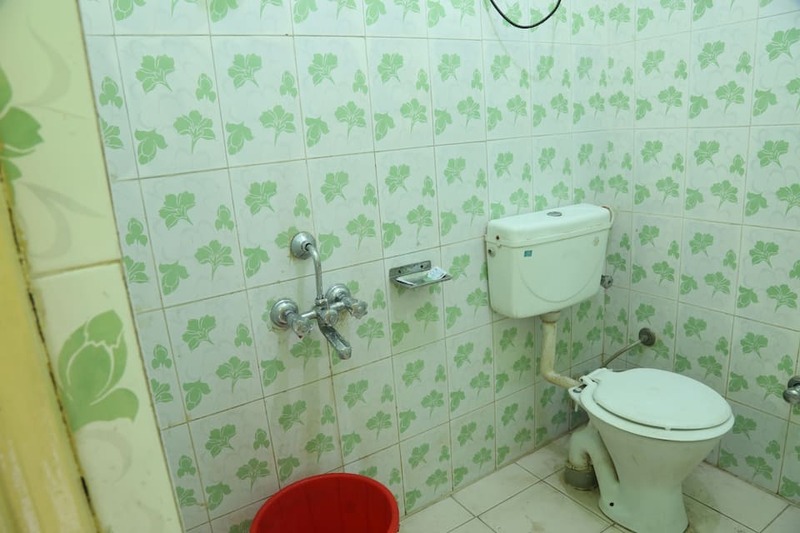 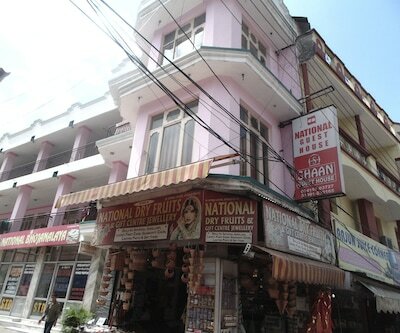 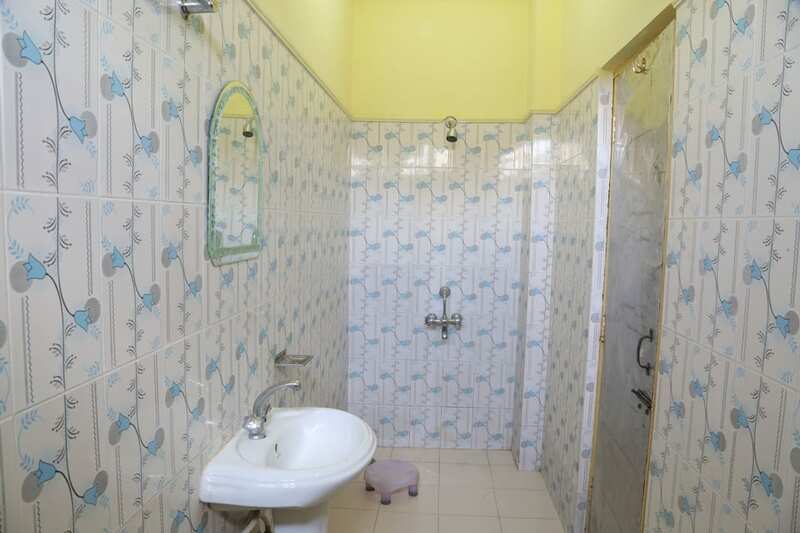 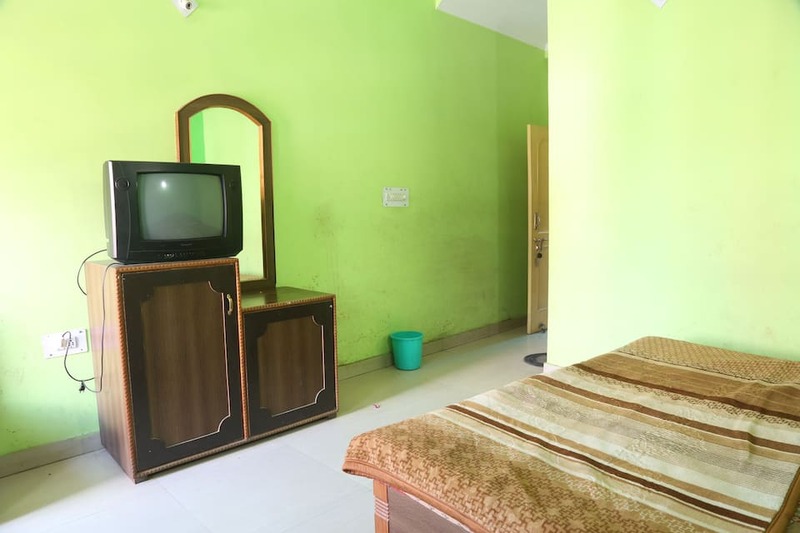 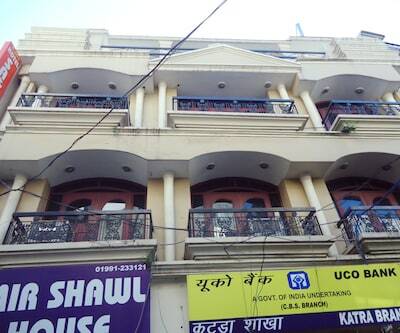 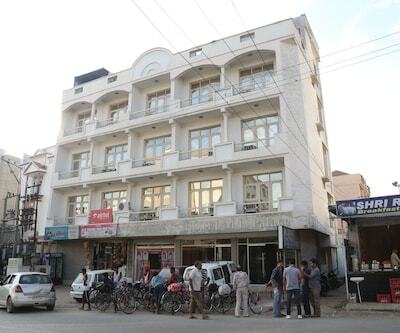 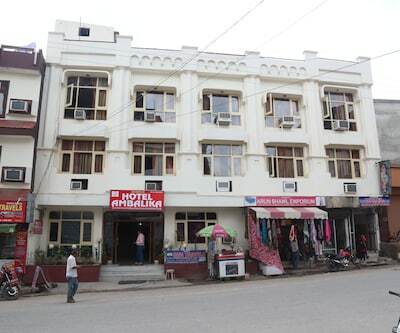 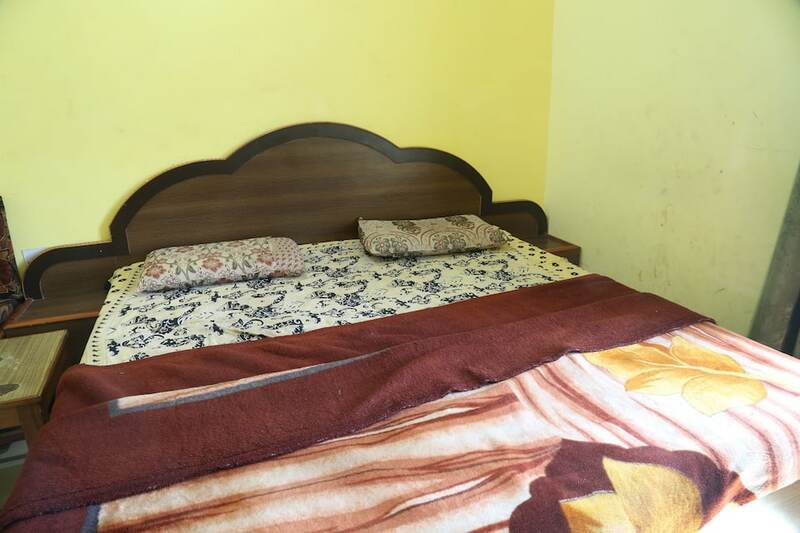 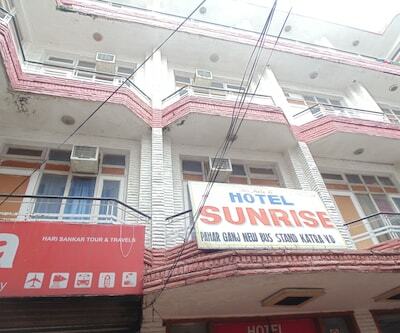 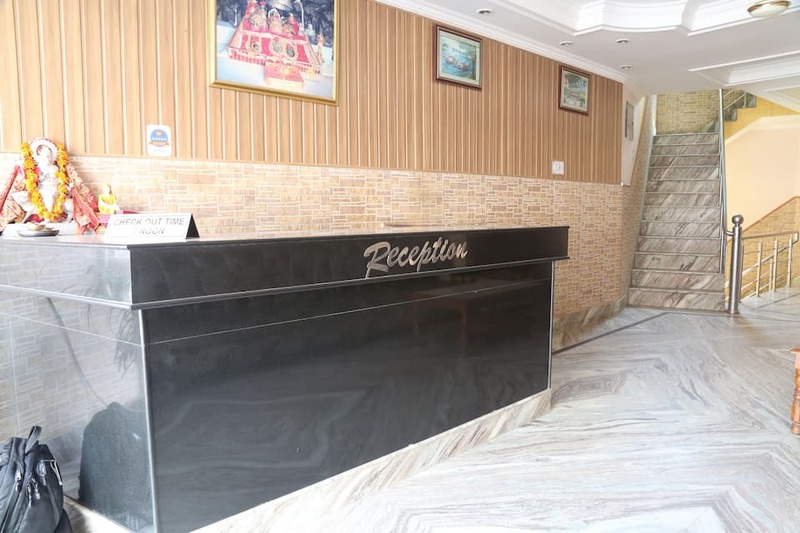 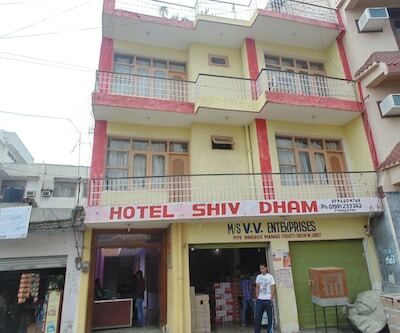 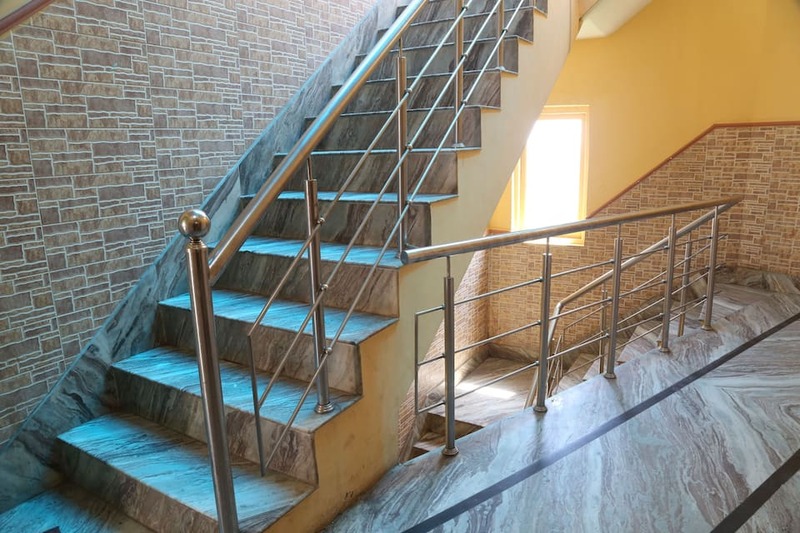 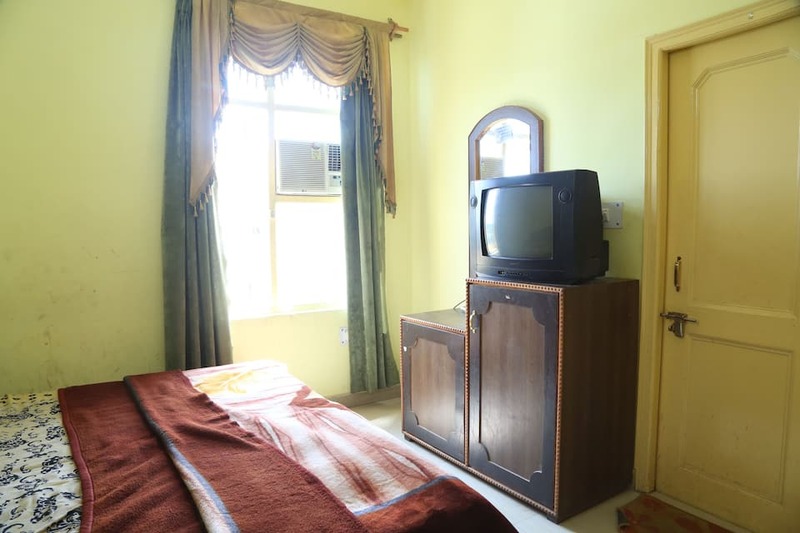 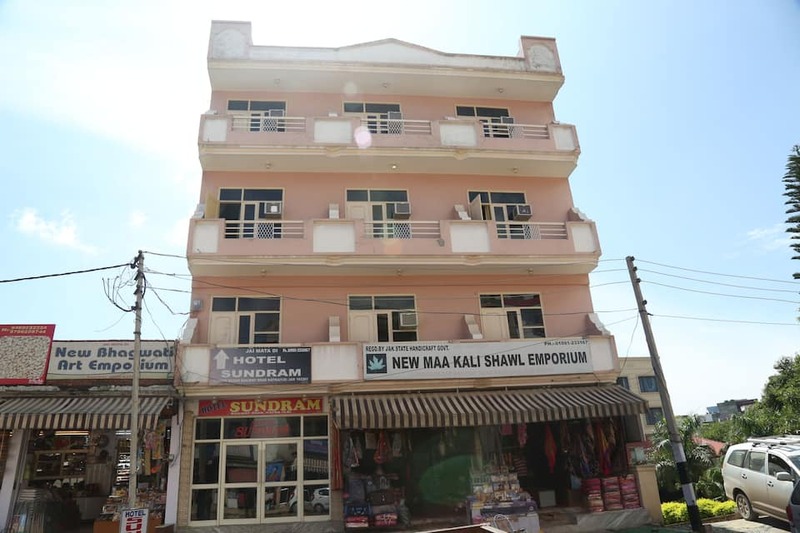 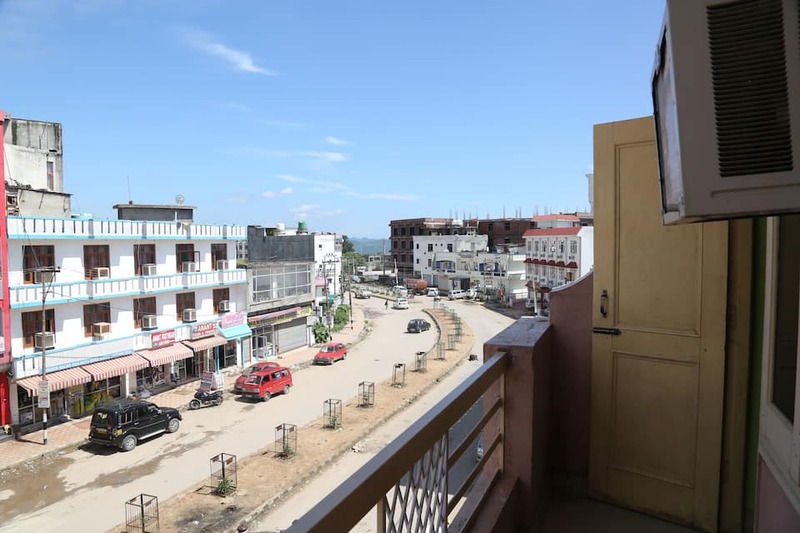 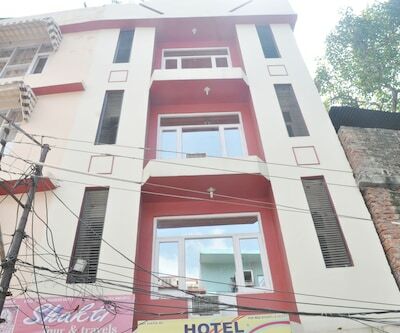 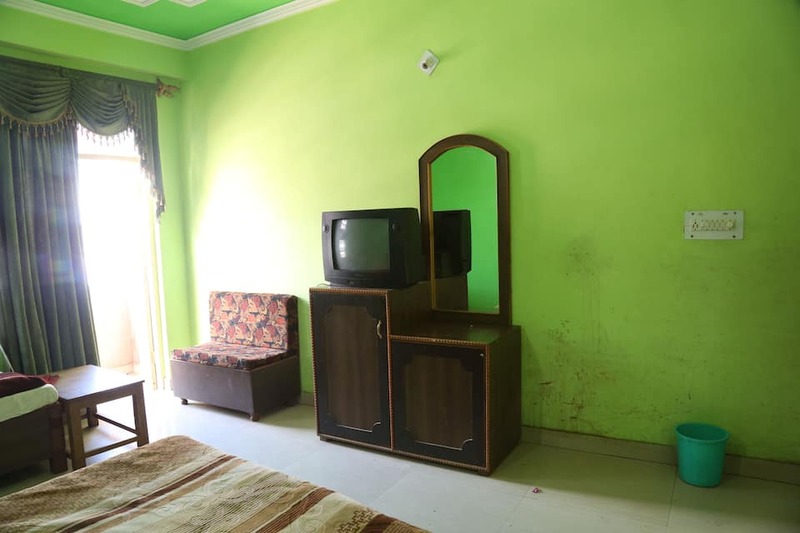 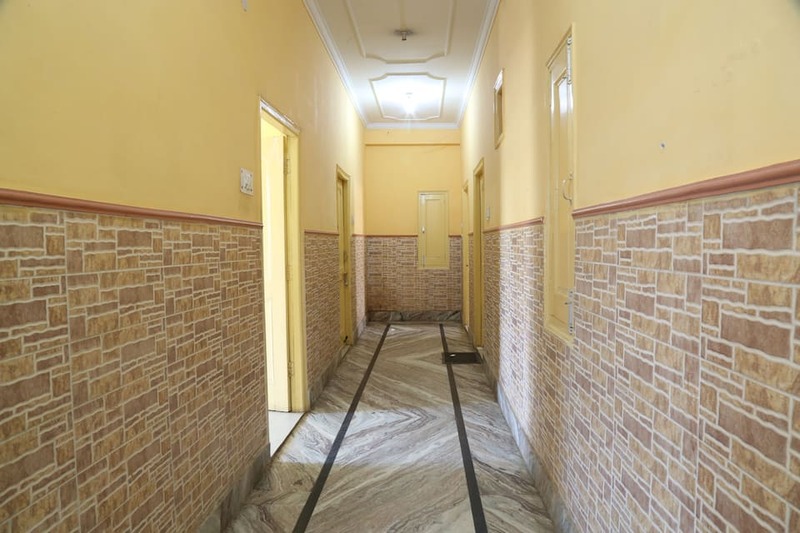 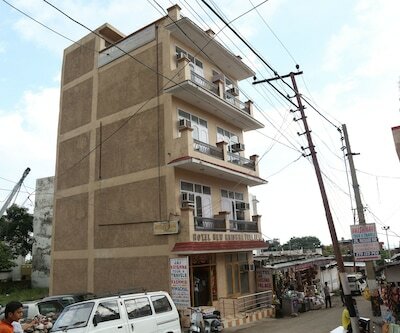 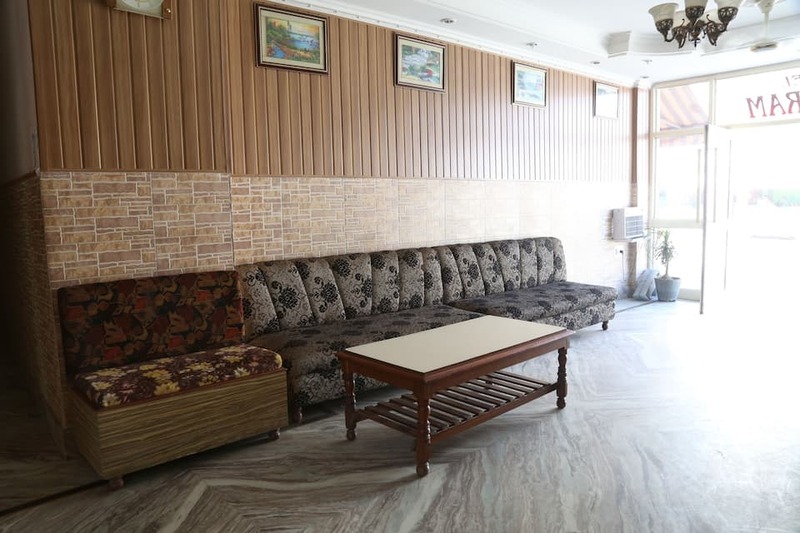 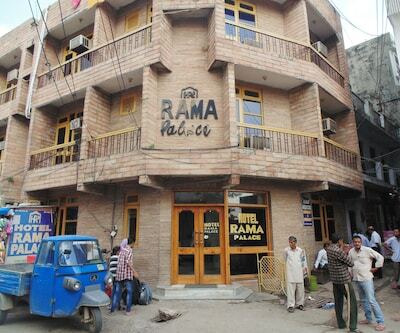 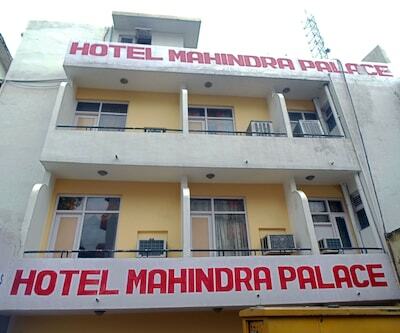 One of the budget hotels in Katra which is located near the railway station and is maintained with 19 double rooms.This best value property is known for its economical rates thereby attracting guest who do not wish to over spend on their holiday but yet stay in decent rooms. 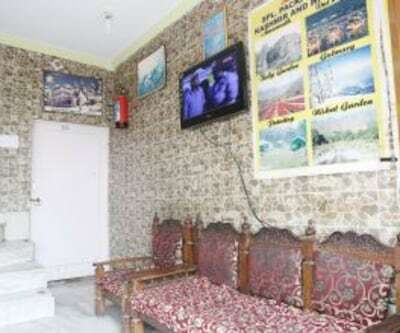 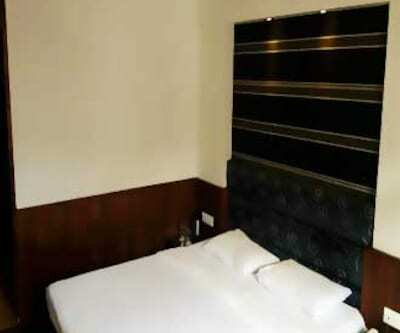 This ninteen room budget hotel offers decent and well maintained rooms with a cable television facility. 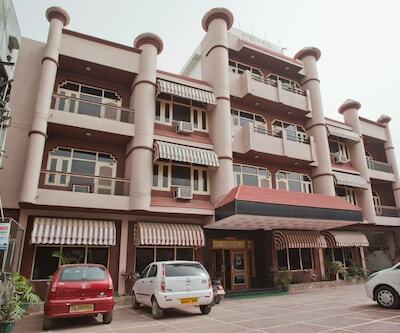 The hotel has front desk assistance as well as room service which is operational for limited hours. 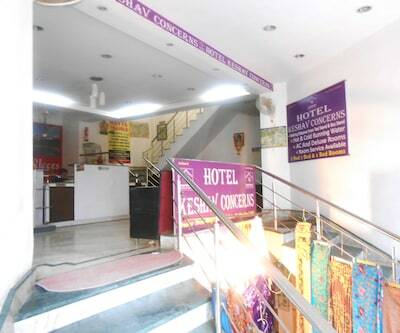 Guests can also ask for in-house laundry and dry cleaning service. 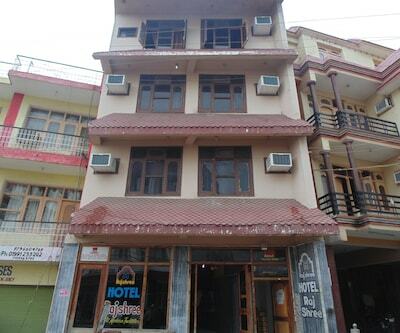 Hotel is well supported with a back up generator in case of power cuts.